Fortunes have changed for Manchester United after Ole Gunnar Solskjaer replaced Jose Mourinho as the manager of the club in December last year. The club is now playing attacking football again and the defense has also shaped well to an extent. 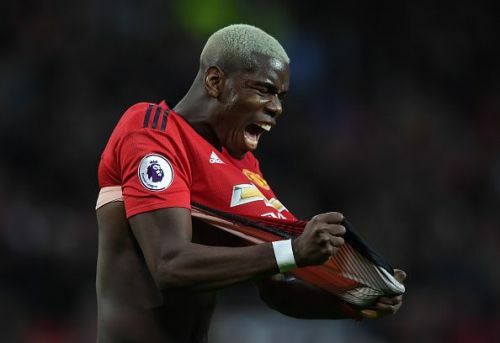 Most importantly, players such as Paul Pogba, Marcus Rashford, and Romelu Lukaku have done well under the Norwegian which is a big boost for the club. However, Manchester United is still far from becoming a potent force yet again in Europe and to make that happen, the upcoming transfer window will be an important one for the club. If Machester United must reach the level of Manchester City or Liverpool, the Red Devils must smartly invest in a few impact players for the club. This summer, the club must focus on bringing a few proven and experienced players to Old Trafford which would complement really well with the in-form youngsters at the club. Toby Alderweireld was a major defensive target for Manchester United last summer. However, the move did not materialize and the Belgian remained at Tottenham Hotspurs. 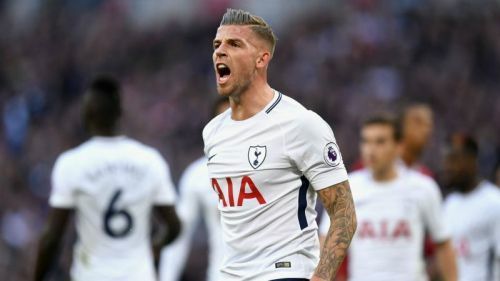 However, Alderweireld is yet again being linked with a move to Manchester United. Alderweireld is someone who can play at both the heart of the defense and also as a full-back. This could be an important factor for Manchester United to consider as they have suffered due to injuries to their defenders this season. The Belgian is a strong physical presence at the back and is also capable of playing attacking football. He will be available for a cut-price option this summer and hence, he is one player who could make Manchester United a strong team next season.